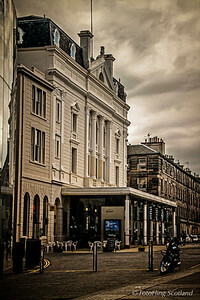 The Royal Lyceum Theatre, Edinburgh was built in 1883 and named after the Theatre Royal Lyceum and English Opera House, the residence at the time of legendary Shakespearean actor Henry Irving. 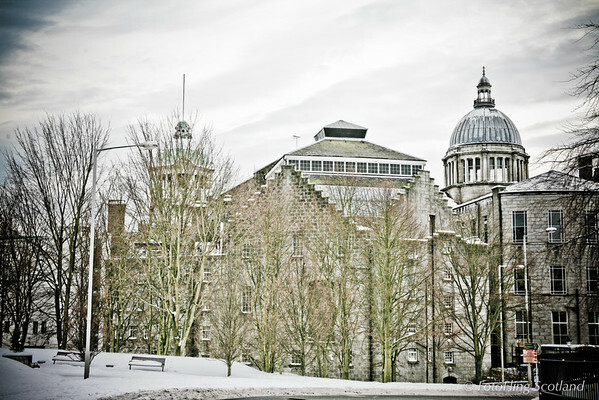 It was built by architect C. J. Phipps at a cost of £17,000 on behalf of J. B. Howard and F. W. P. Wyndham, two local theatrical managers and performers who went on to establish the renowned Howard & Wyndham company in 1895. 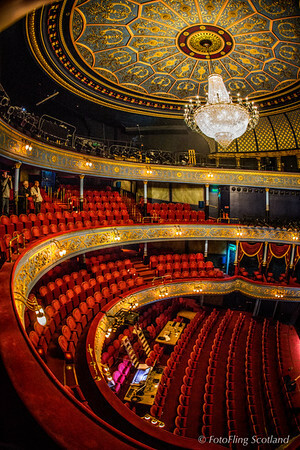 With only four minor refurbishments, in 1929, 1977, 1991, and 1996, the Royal Lyceum remains one of the most original and unaltered of the architect's works. 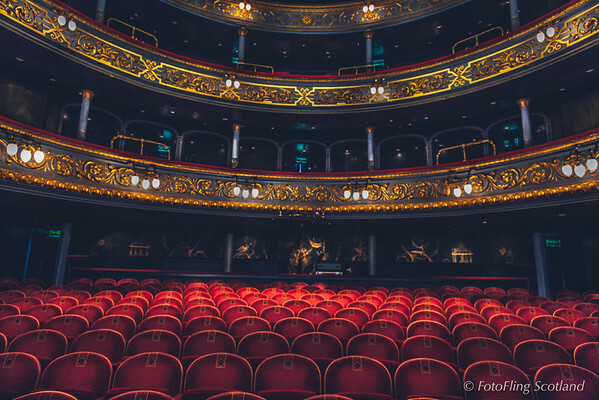 Since 1965 the theatre has been the home of The Royal Lyceum Theatre Company. 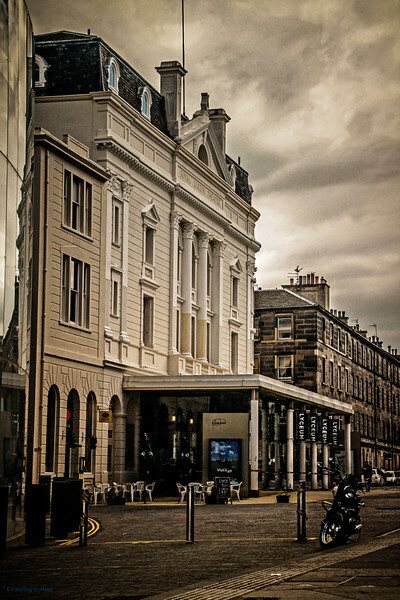 One of Glasgow's oldest theatres, the Pavilion Theatre of Varieties opened on 29 February 1904 as a Music hall. The building has remained relatively unchanged in layout, although the sound and lighting systems have been updated over the years. 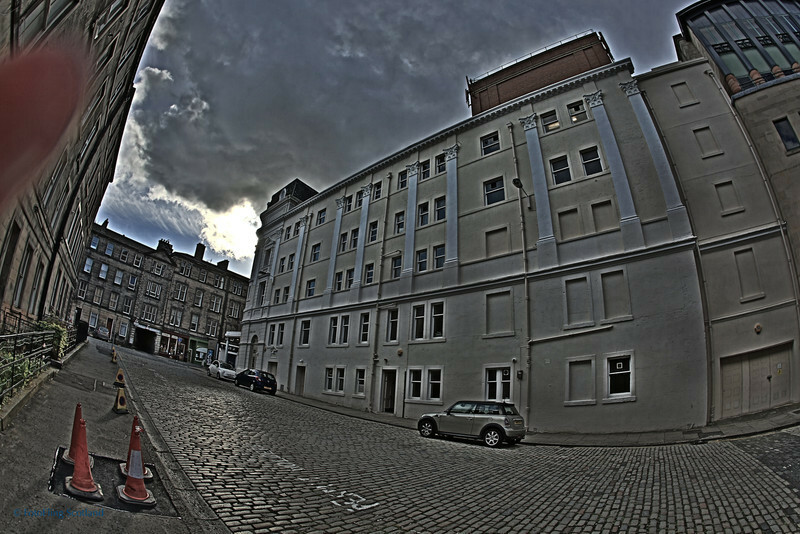 It is now protected as a category A listed building. 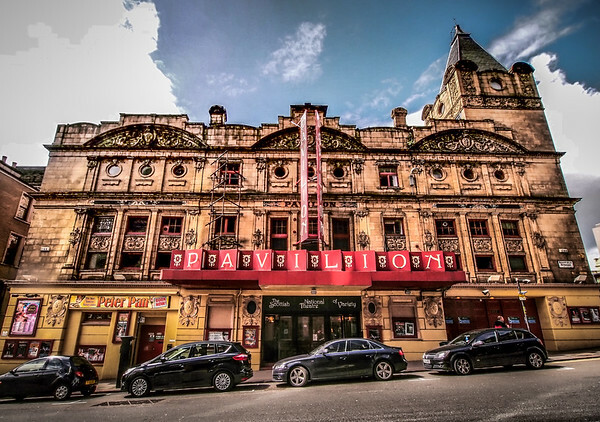 The theatre was designed by Bertie Crewe as the Glasgow venue of Thomas Barrasford's growing chain of British Music Halls, and was regarded as luxurious for its time. The owners described its decor as "pure Louis XV", featuring Rococo plasterwork across the proscenium arch and boxes, terrazzo flooring, leadlight glazing and rich mahogany wood finishing. 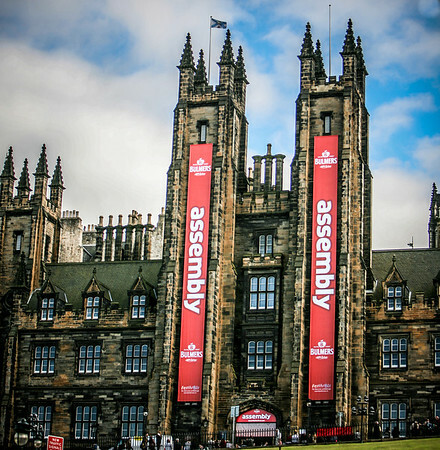 Ventilation was ensured by an electrically operated sliding roof panel above the auditorium. The facade was designed in the French Renaissance style and finished using glazed buff coloured terracotta. 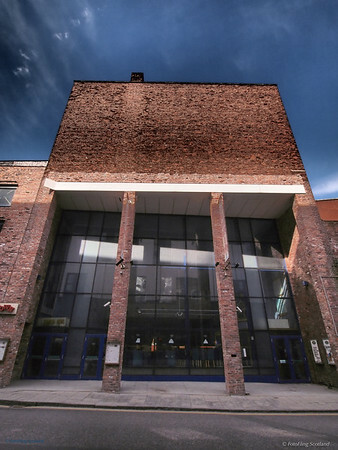 The auditorium's capacity of 1449 is made up of 677 stalls, 341 circle, 413 balcony and 18 box seats. 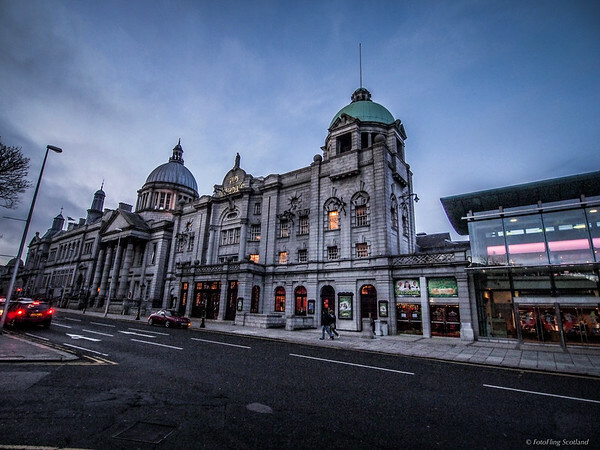 Many of the leading music hall artistes of the early 20th century appeared at the Pavilion, including Marie Lloyd, Little Tich, Harry Lauder, Sarah Bernhardt and a then unknown Charlie Chaplin. 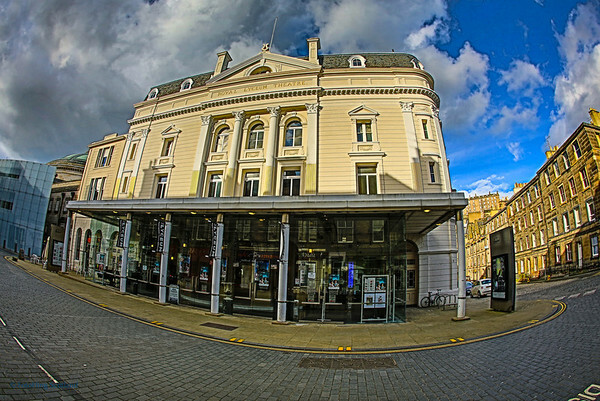 In the 1930s, the Pavilion began producing pantomimes and in more recent times it has also functioned as a receiving house for plays and alternative comedians. 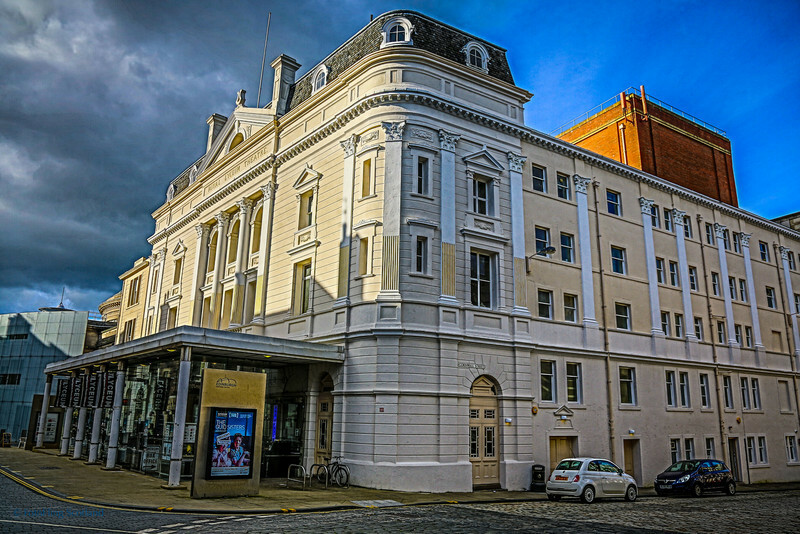 The Pavilion Theatre is now the only privately run theatre in Scotland and one of a few unsubsidised independent theatres left in Britain outside London. 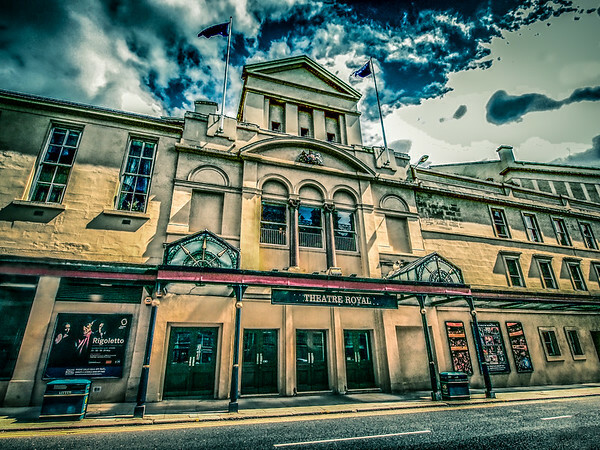 The theatre mainly runs populist productions and pantomimes, as well as comedians and touring bands on the 'nostalgia' circuit. In 2004 Janette Krankie was seriously injured during a performance of Jack and the Beanstalk at the theatre, but has since made a full recovery. 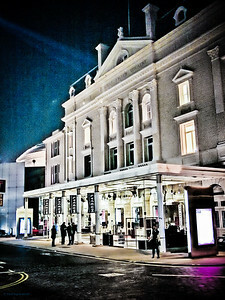 The theatre is reputed to be haunted by a girl who 'bounced to death' in the Stalls area of the auditorium. 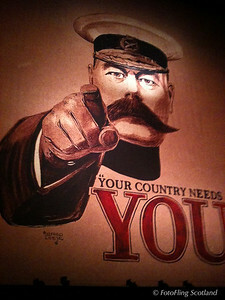 Most frequent sightings of Bouncer are reported during catchy songs. 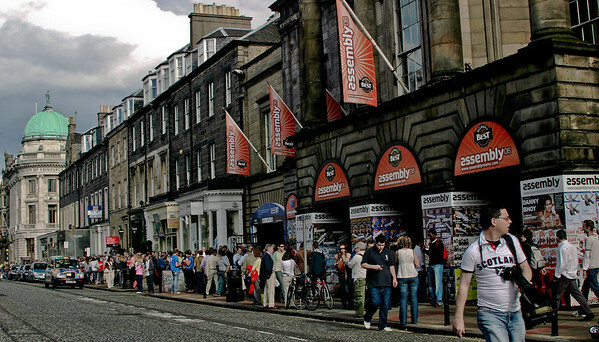 In 2007, the Pavilion Theatre reinvented itself as the Scottish National Theatre of Variety, with a launch including numerous stars of the stage and the announcement was made by Iain Gordon the General Manager. 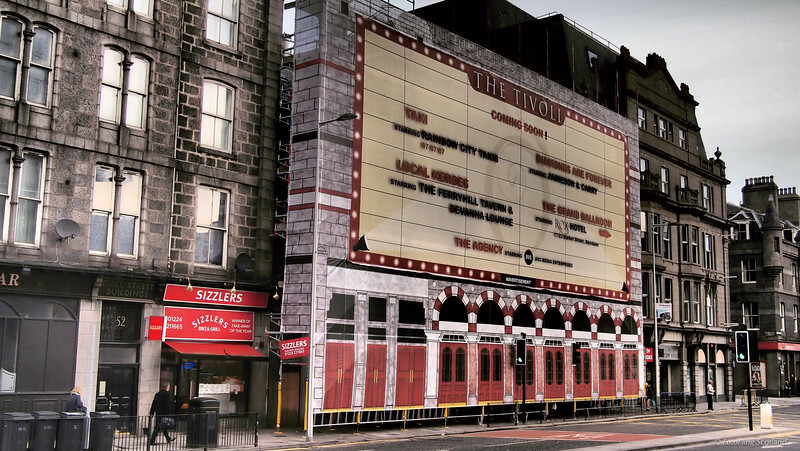 Tivoli Theatre, Aberdeen The Tivoli Theatre, Guild Street, in Aberdeen, Scotland, opened in 1872 as Her Majesty's Theatre and was built by the Aberdeen Theatre and Opera House Company Ltd, under architects James Matthews of Aberdeen and C.B. Phipps, a London-based architect brought in to consult. 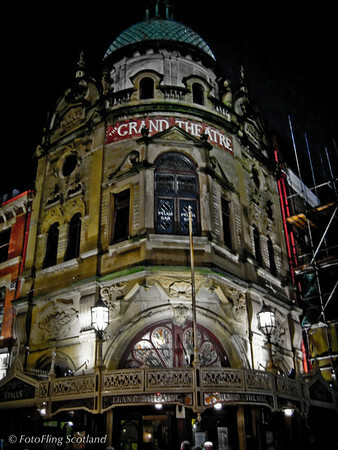 The auditorium was rebuilt in 1897 by theatre architect Frank Matcham, but then closed temporarily in 1906, following the opening of the larger His Majesty's Theatre. 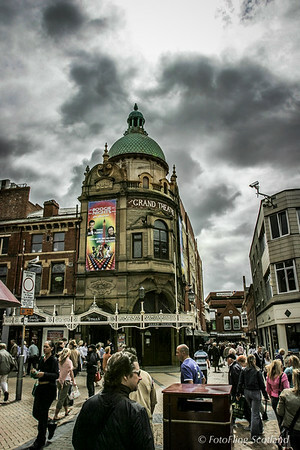 The smaller theatre was extensively reconstructed in 1909, again by Frank Matcham, and re-opened in July 1910 as the Tivoli. Capitol Former Fly Tower of Capitol Cinema Aberdeen - The Capitol was an outstanding intact survivor from the era of the super cinema, and was also among the first British cinemas in the Moderne style. Built 1933 and closed as a cinema 1996. 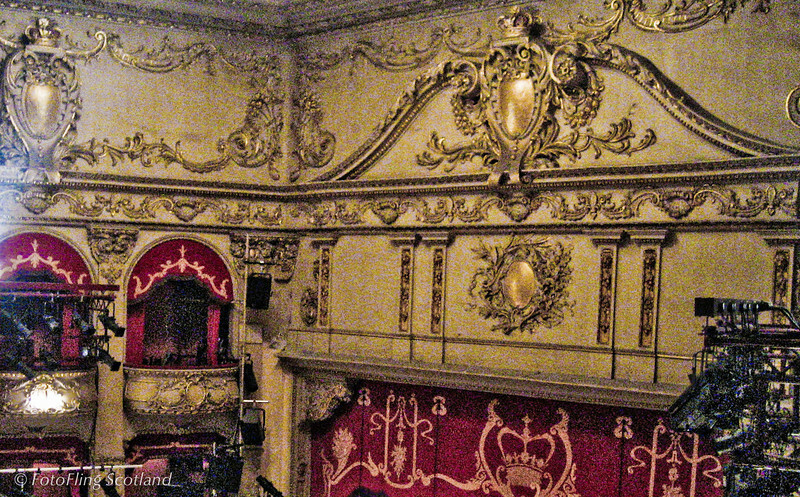 Royal Lyceum Theatre, Edinburgh The Royal Lyceum Theatre, Edinburgh was built in 1883 and named after the Theatre Royal Lyceum and English Opera House, the residence at the time of legendary Shakespearean actor Henry Irving. It was built by architect C. J. Phipps at a cost of £17,000 on behalf of J. B. Howard and F. W. P. Wyndham, two local theatrical managers and performers who went on to establish the renowned Howard & Wyndham company in 1895. 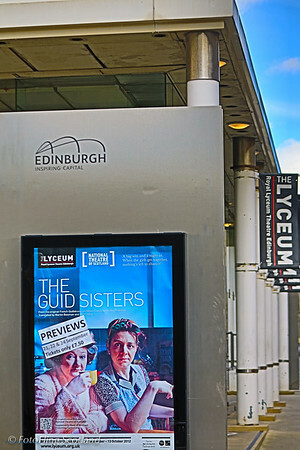 With only four minor refurbishments, in 1929, 1977, 1991, and 1996, the Royal Lyceum remains one of the most original and unaltered of the architect's works. 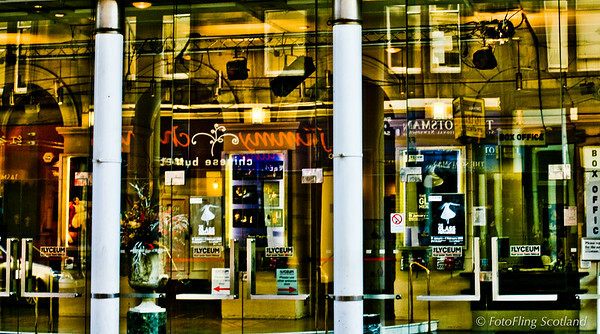 Since 1965 the theatre has been the home of The Royal Lyceum Theatre Company.